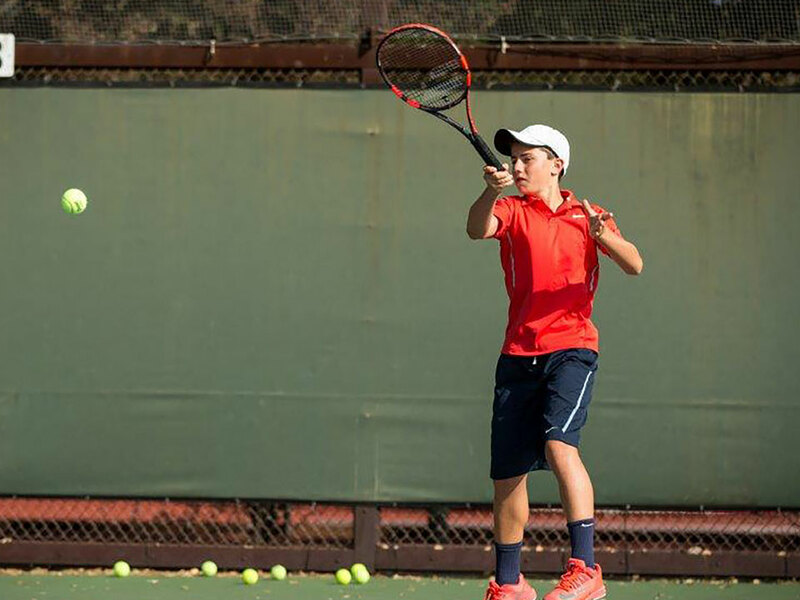 With two-three daily tennis sessions, players can expect to improve their individual skills at our skill clinics. 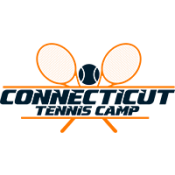 Players will also enjoy competing against other during the evening matches. Check in on Sunday, July 28, from 1:00pm-2:00pm at Regis Hall. Check out on Friday (last day) at 11:30am at the tennis courts. 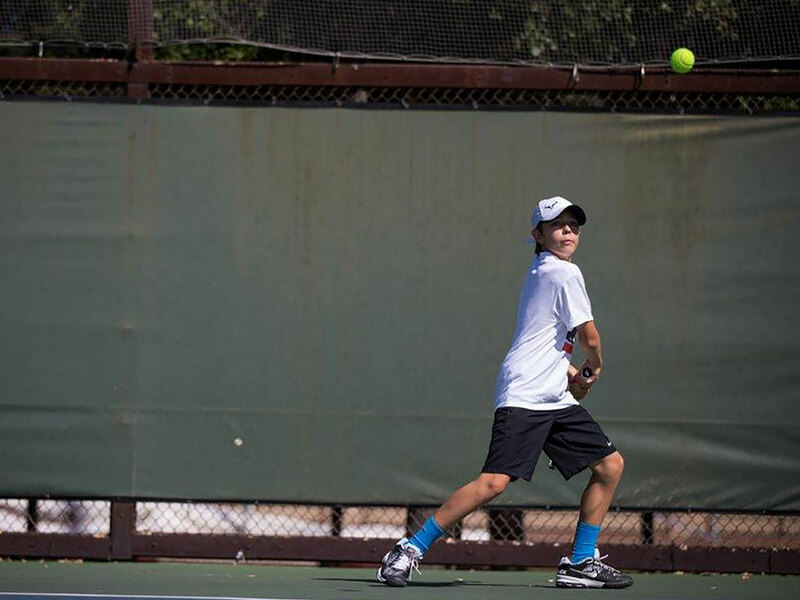 Week 4 (July 28-August 2) – 1:45pm-2:00pm on Sunday at the tennis courts. After the first day, campers should arrive daily between 8:45am-9:00am each day. Pick up is at 9:00pm daily except for Friday at 11:30am. Lunch & dinner are included. 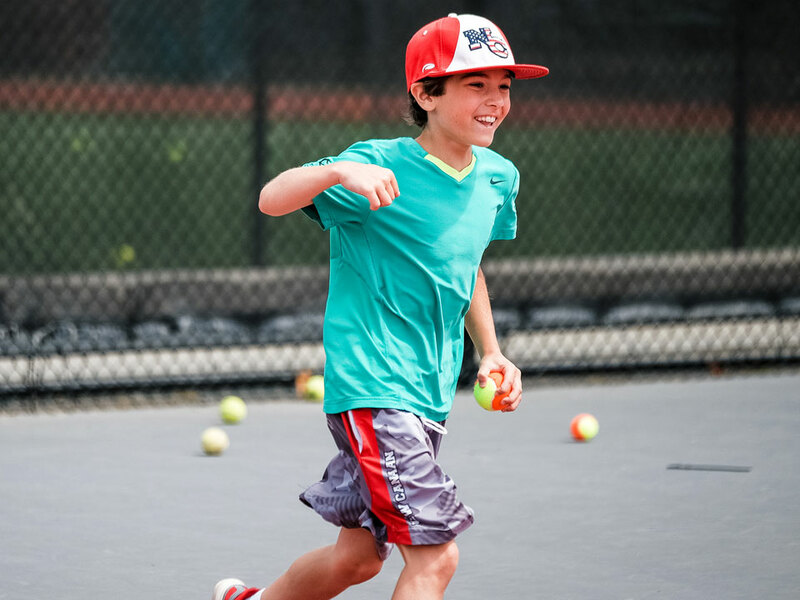 Week 1 (July 8-12) – Monday-Friday 8:45am-9am check-in at the courts. Check out Monday-Friday is at 4pm. Lunch is included. 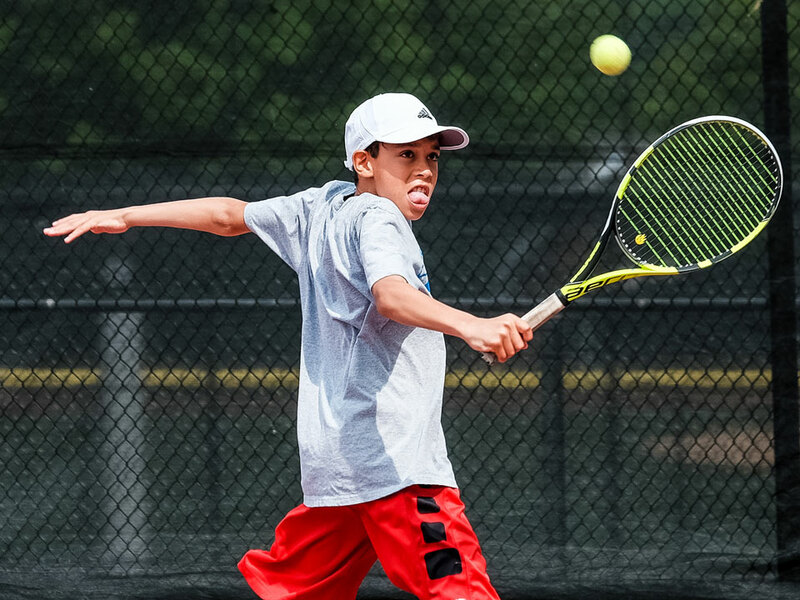 Week 2 (July 15-19) – Monday-Friday 8:45am-9am check-in at the courts. Check out Monday-Friday is at 4pm. Lunch is included. 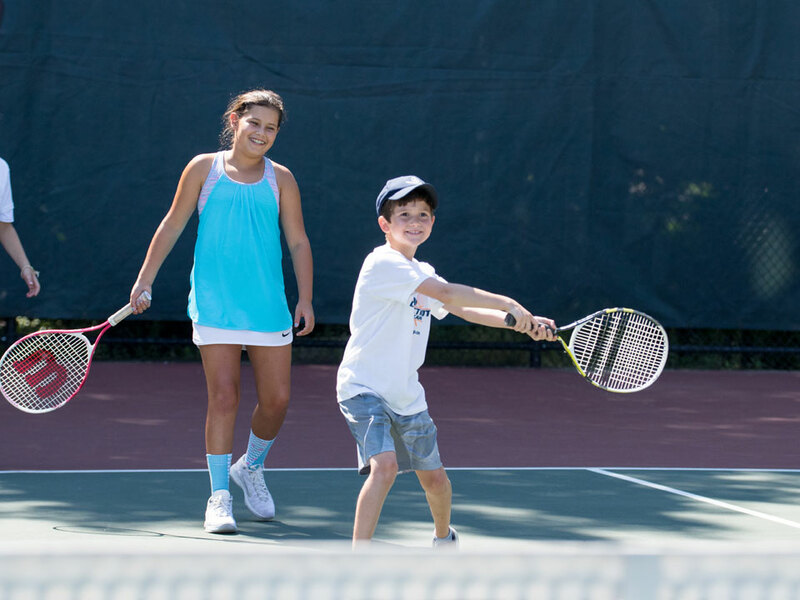 Week 3 (July 22-26) – Monday-Friday 8:45am-9am check-in at the courts. Check out Monday-Friday is at 4pm. Lunch is included. 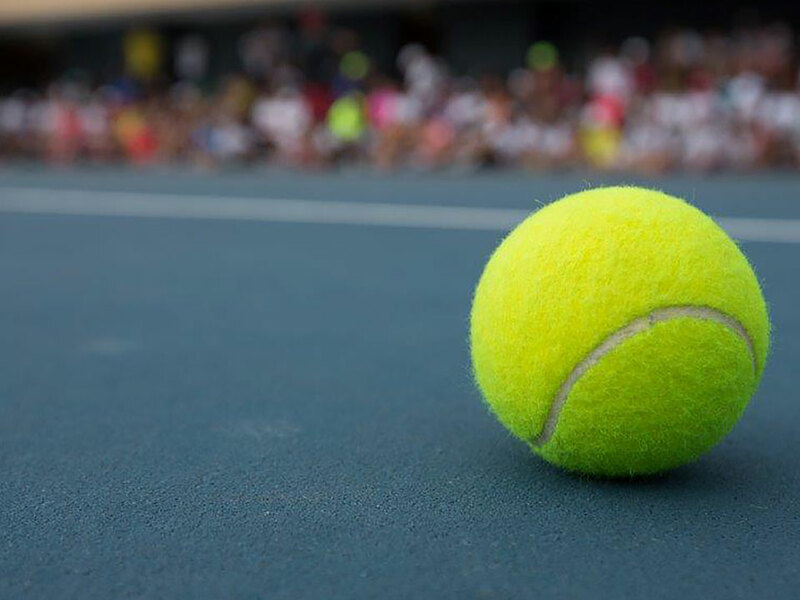 Week 4 (July 28-August 2) – 1:45pm-2:00pm on Sunday at the tennis courts. After the first day, campers should arrive daily between 8:45am-9:00am each day. Pick up is at 4:00pm daily except for Friday at 11:30am. Lunch is included. A $250.00 per week deposit is required for registrations made before 05/15/2017. A payment by VISA or MasterCard is required if you register by phone, fax or on-line and will be charged in US Funds. Your final payment is due 06/01/2017. Full payment of registration fees is required after 05/15/2017. We cannot allow campers into camp before all fees have been paid. We accept registrations right up to the start of camp where openings exist. A $35.00 non refundable registration fee will be charged to each camper at the time of registration. This is a yearly, one-time charge per camper regardless of the number of sessions that camper attends. 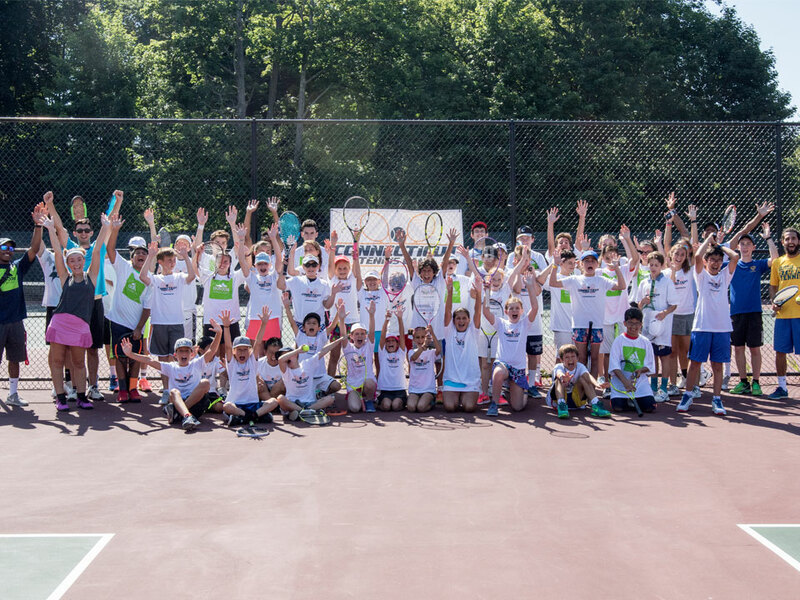 At Connecticut Tennis Camp, we hope you will not have to cancel your camp. If you do though, there are options. Click here for details on our cancellation policy. 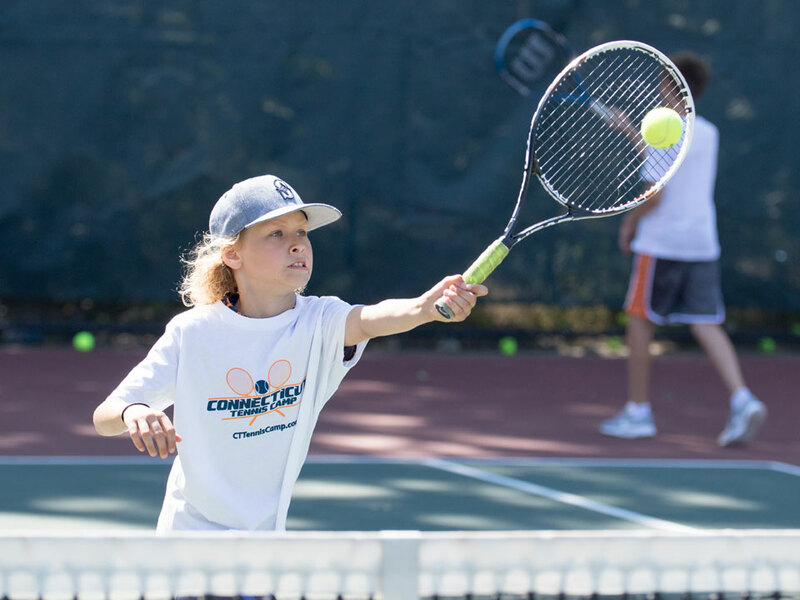 Connecticut Tennis Camp offers our camp families Cancellation Protection for some of our camps at $50.00 per session, due at the time of registration. Click here for details on our Cancellation Protection Policies. 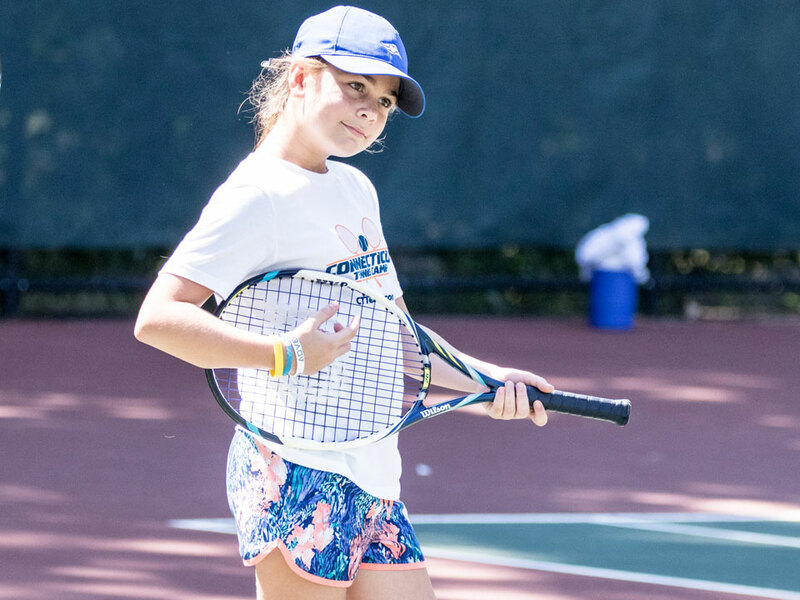 In the unlikely event Connecticut Tennis Camp cancels your camp session, we will refund all of your camp fees, plus the registration fee. Camper waives any and all damages that may otherwise arise out of any camp cancellation and agrees to accept as liquidated damages said registration fees. 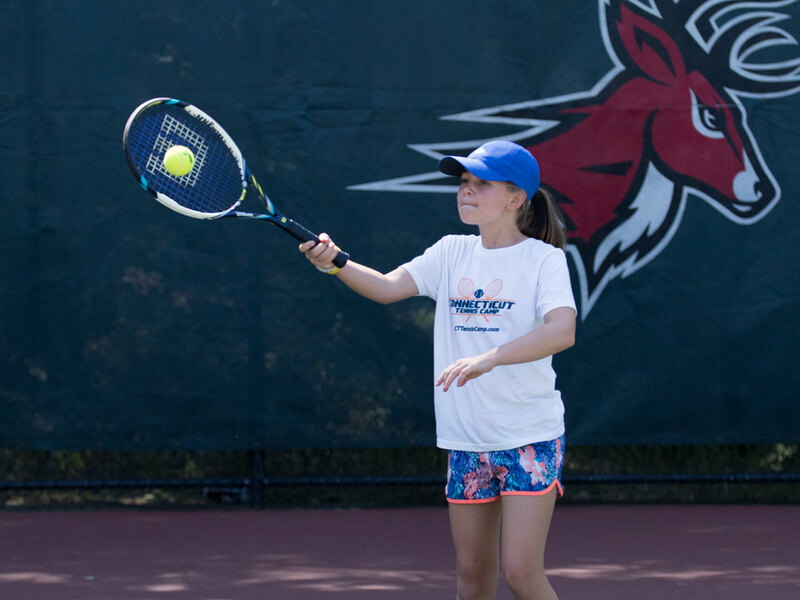 The campers will use the Universities tennis facilities. The Walsh Athletic Center Tennis Courts has six outdoor courts. The courts were built and resurfaced for the 2003 men’s and women’s seasons. 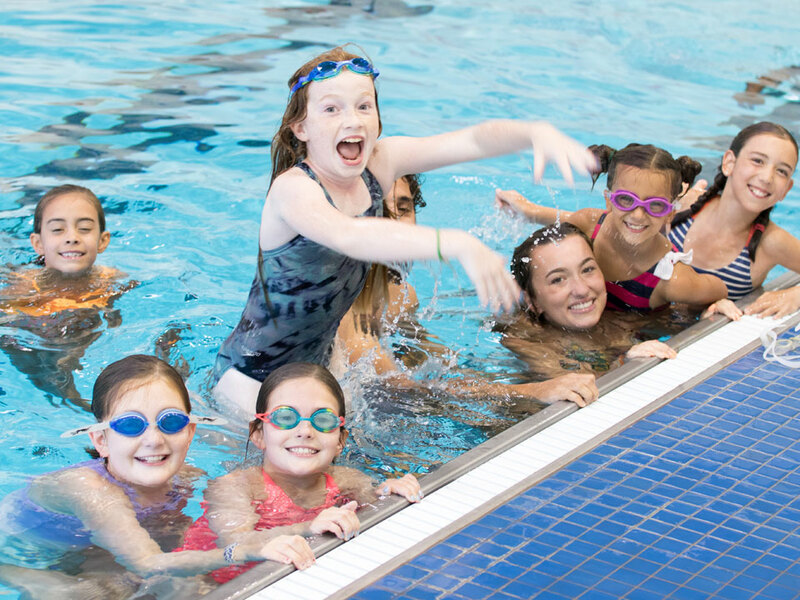 Campers will have the opportunity to spend some free time at the RecPlex swimming pool to cool off from the summer afternoon heat.